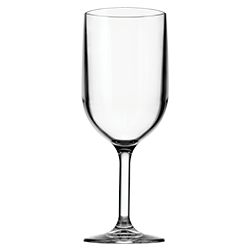 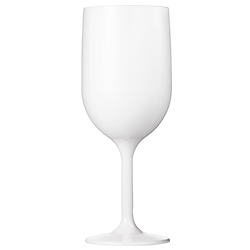 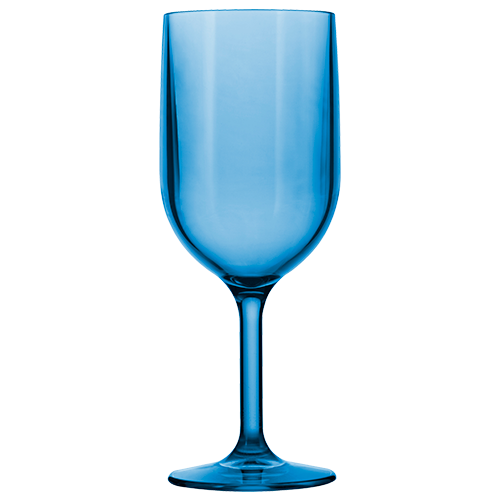 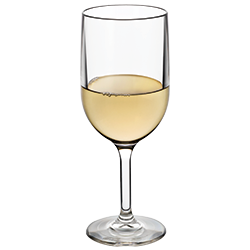 Good wine deserves excellent stemware and now there's an unbreakable Drinique wine glass worthy of your best vintage. Meticulously crafted and brilliantly clear to show off your favorite wines, yet so durable, countless drops leave it untouched. 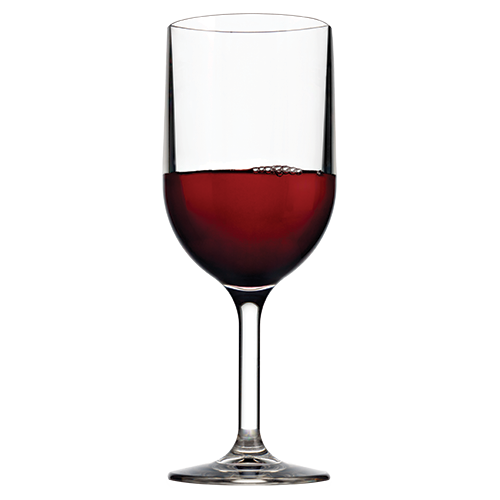 If only the wine itself was so long lasting.